Kathy Fazzone is a native of Connecticut and has lived in Sherman since 1974. 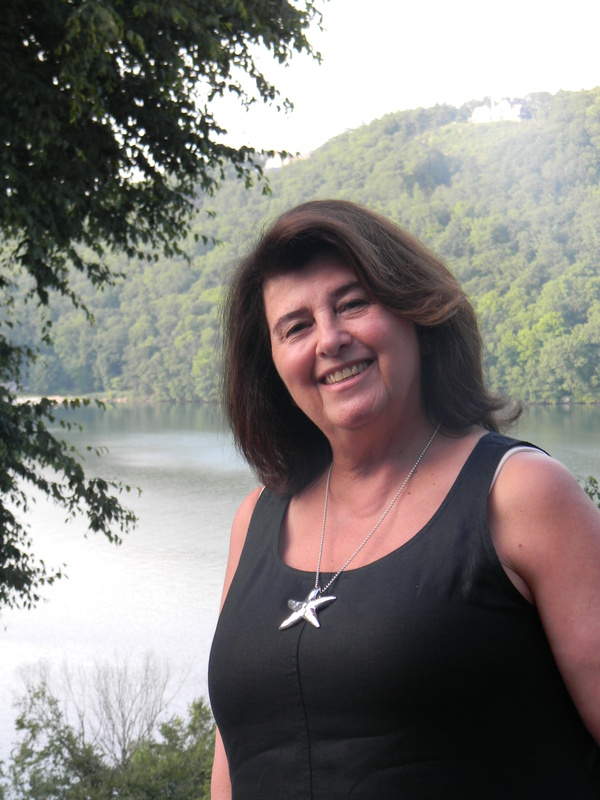 She has spent her Real Estate career in Sherman, first obtaining her license in 1977 and working at an independent realtor in the heart of town. After successful careers at both Merrill Lynch Realty and Prudential Connecticut Reality, Kathy knew she could offer sellers and buyers a better experience outside of a corporate setting. 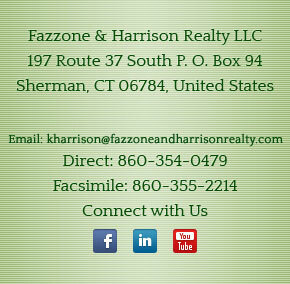 So in 1996, Katie Harrison and Kathy teamed up to create Fazzone & Harrison Realty LLC. Kathy has always remained active in the community. In addition to her participation and leadership in real estate organizations, Kathy has taken leadership roles in local organizations like the Sherman Nursery School and Youth Baseball Club. In 1984 she joined the Sherman Volunteer Fire Department where she has participated for over 25 years as an Emergency Medical Technician. She is presently serving her third term on Sherman Zoning Board of Appeals. In her spare time Kathy likes to spend time with her family, which includes husband, Roger, three sons and eight grandchildren, all of whom live in Sherman. She also continues her passion for houses with an extensive doll house and Snow Village collection.